You may notice a lot of new trees like this one on North Beacon Hill. These are two of the 300 or so trees that the Seattle Department of Transportation is planting along some of our neighborhood streets this month through the SDOT Community Tree program. The trees pictured here, on 17th Avenue South, are Paperbark Maples, which are known for their decorative peeling red bark and for spectacular autumn colors. 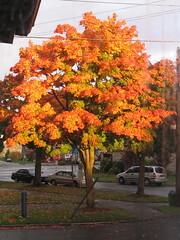 Other trees offered to the neighborhood included Serviceberry trees and American Hornbeams. Trees previously planted along a Beacon Hill greenway. Photo courtesy of Dylan Ahearn. Would I please shut up with the bike stuff!? Why, yes I will. Let’s talk about street trees! As noted in this previous post, Beacon BIKES has been working with SDOT to plant trees along our planned Neighborhood Greenway routes. 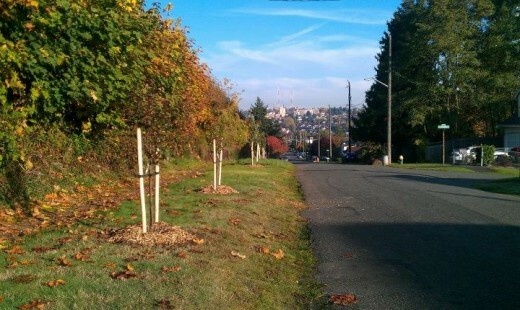 We had a very successful effort last fall planting 70 trees along 18th Avenue South. Now we are working with SDOT to plant 300 more trees this March. The City plants the trees, waters them for three years, and prunes for the life of the trees. 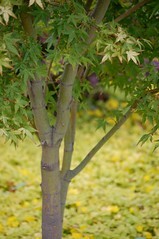 Home owners get to pick among three tree types or choose no tree at all. 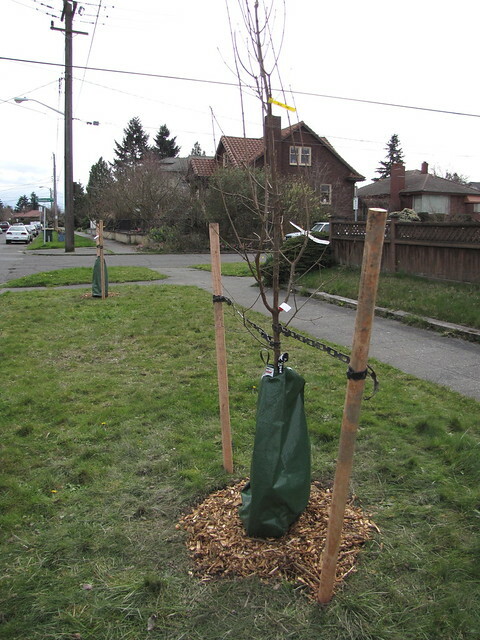 It is called the SDOT Community Tree program, and you can find out more about it here. If you have questions about the program email me or come to the next North Beacon Hill Council meeting (March 6th, 6:30-8:00 pm, Beacon Hill Library) where we will be presenting a little more info. The planting is scheduled for mid- to late March and we will be planning a community tree planting day to plant a few by hand in the same time frame. SDOT has already marked some of the proposed planting locations; you can check out the flags along 14th Ave S to get a feel for how this program can really improve a street for all users. If you live north of Lucile and would like a tree or two planted in your planting strip let me know and I will forward it to the City. If you would like a tree for your yard instead of your planting strip, there is another great City program called Trees for Neighborhoods which has been posted about previously here, with more up-to-date info here. 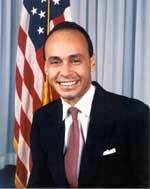 El Centro de la Raza is hosting “A Call to Action for Immigration Reform,” on Wednesday, November 18 at 5:00 pm, including a virtual town hall with Representative Luis Gutierrez to discuss the principles of progressive immigration reform. The call in English will be at 5:00 pm, and in Spanish at 6:00 pm. El Centro de la Raza is located at 2524 16th Avenue South, and this event is in room 310. For more information, call 206-957-4605. 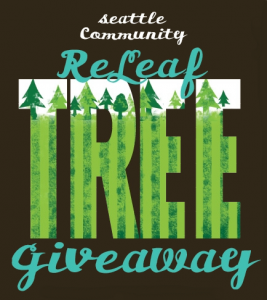 A few weeks ago we mentioned the ReLeaf tree giveaway program, in which EarthCorp and the City are giving free trees to residents of Beacon Hill and three other Seattle neighborhoods. The deadline to apply for your free trees is tomorrow, Monday, November 16. Applications may be downloaded here. If you need more information about the program, contact Lina Rose, EarthCorps Project Manager, lina@earthcorps.org, 206-793-2454. Another reminder: Thursday, November 19, is the day of the Van Asselt playground building project. Volunteers will help build the playground, along with MLS soccer players and representatives from Home Depot and KaBOOM! The MLS players are participating through MLS W.O.R.K.S., the league’s community outreach program, as part of the festivities building up to the MLS Cup next weekend at Qwest Field. Don’t forget to check our Events Calendar for more upcoming events on the Hill! You might have noticed that Beacon Hill is one of the neighborhoods with the lowest amount of tree canopy cover in Seattle. Only 19% of the residential property on the Hill has tree cover. In the 1970s, Seattle had 40% tree cover, but today, the city with “the hills the greenest green” only has a shockingly low 23% tree cover. The tree canopy went away quickly, and it will take more time to bring it back, but the city has a goal of reaching 30% tree cover by 2037. EarthCorps and the City of Seattle are combining forces to provide free trees to residents of Beacon Hill, along with Georgetown, West Seattle Junction/Genesee Hill, and Westwood/Roxhill, all of which have a low amount of tree canopy. Residents of these neighborhoods can apply for free trees for their planting strips and property. Trees will be available for pick up in early December. Tree recipients will be able to attend a workshop on tree planting and care, and will receive tree watering bags in the spring. The deadline for this program is November 16. Applications may be downloaded here. If you need more information about the program, contact Lina Rose, EarthCorps Project Manager, lina@earthcorps.org, 206-793-2454. Once upon a time, Beacon Hill was covered with a green forest. You can contribute to making it green again through the Neighborhood Matching Fund Tree Fund. This project provides free trees to neighborhood groups to plant in planting strips on residential streets. Yes, free! Groups of five or more households on a street can get together to apply for the trees. The deadline is August 21; here is the application. This year, Tree Fund participants who plant neighborhood street trees in a group can also select one fruit tree per household to plant on their private properties. Speaking of fruit trees, the City Fruit project at cityfruit.org has a calendar project in the works, and they are looking for photos related to growing urban fruit, to feature in the 2010 calendar. 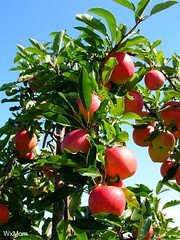 Photos might show urban orchards, harvesting, jam, bugs, etc. The deadline is September 1, and photos should be sent to info@cityfruit.org. Lastly, today at 2pm, the City Council will discuss a resolution to prioritize the protection of Seattle’s tree canopy, and legislation to create an Urban Forestry commission which will advise the Mayor and Council on urban forestry issues. If you have an opinion on the matter, you may want to call the council or the mayor this morning.